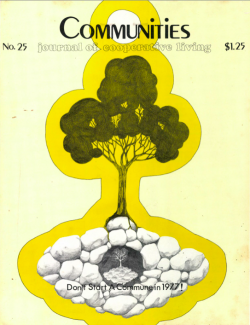 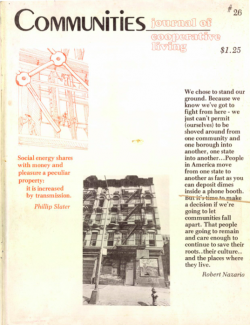 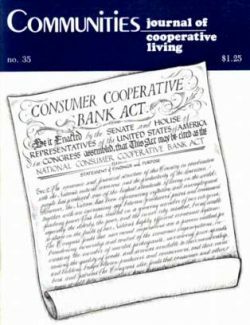 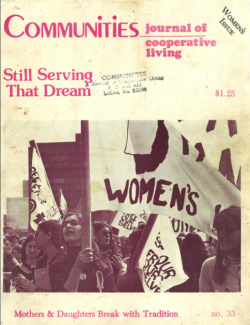 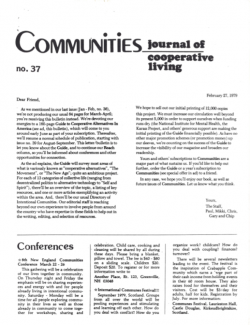 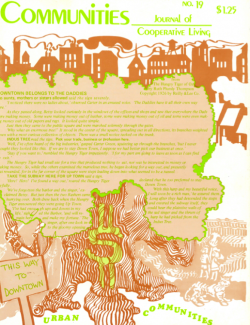 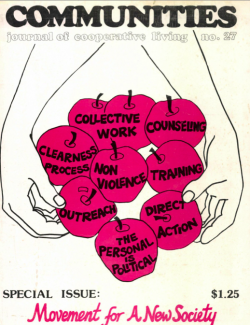 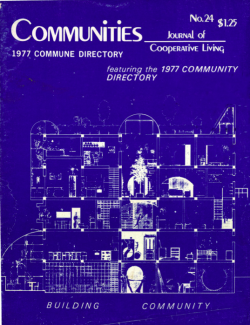 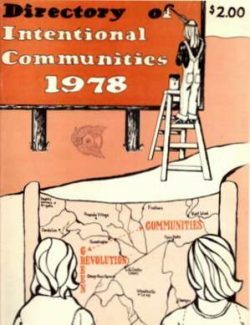 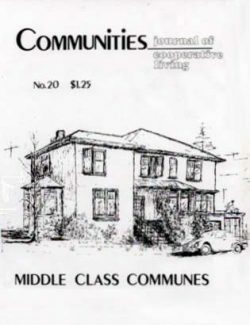 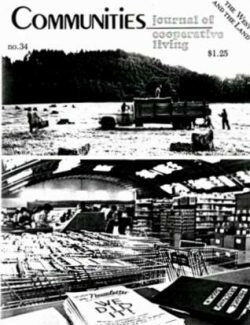 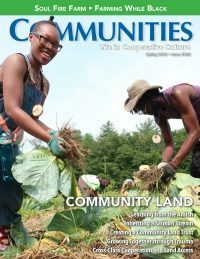 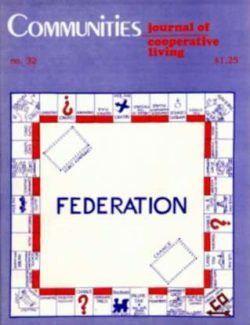 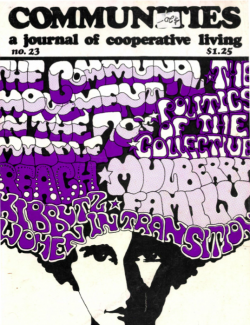 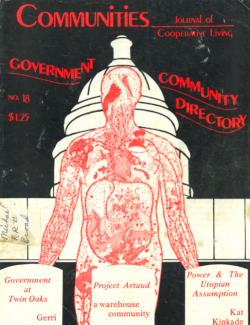 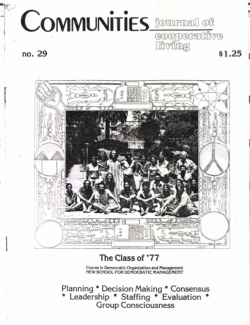 Here you can find each of the issues of Communities magazine from the 1970’s. 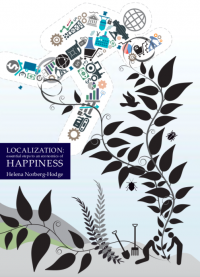 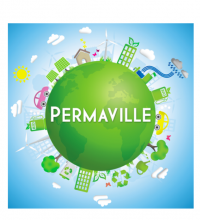 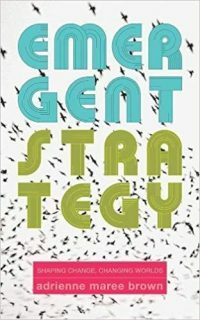 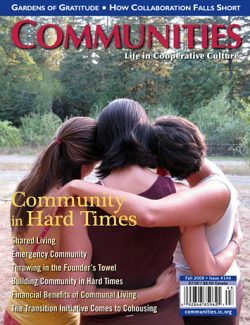 Many issues are available in Print and Digital form, while many are available in Digital format only. 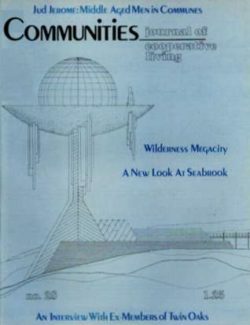 Please see the item options, or the item description, to see the formats available. 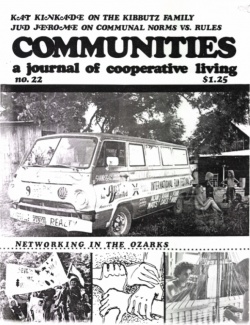 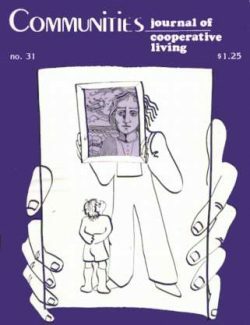 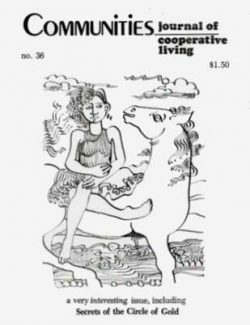 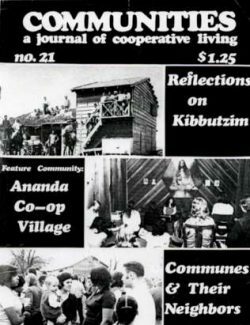 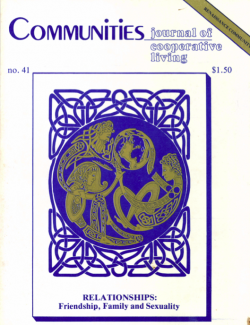 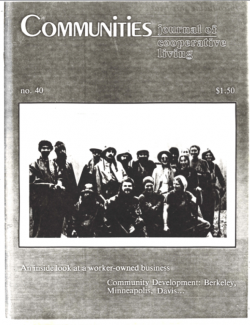 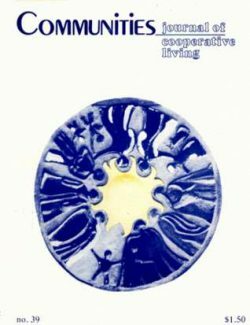 View cart “Communities Magazine #41 (December 1979) – Community Relationships” has been added to your cart.